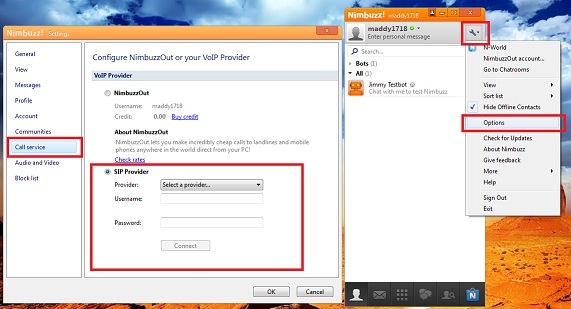 How to Configure Pennytel SIP in Nimbuzz to Make Free Calls | Free Pc to Phone Calls, Free Voip Calls to India International ! Pennytel is a world famous voip provider. It has a large customer base and it keeps on bringing new promotions to attract new customers. The best part is that it take care of old customers as well. One of the best promotions by Pennytel is that every year it offers Free 10 Million Minutes at the time of Christmas and New year. This offer is valid for both old and new customers. Pennytel offers so many different ways by which you can use their service to make free calls. One of the popular methods is web initiated calling. Another method which people widely use is Mobile Applications for iPhone or Android Mobiles. But trust me, the easiest method is Pc to Phone Calls. 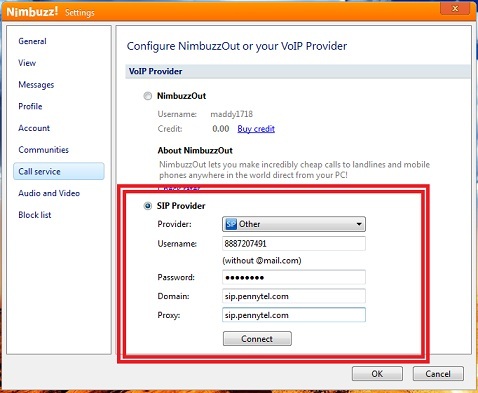 In this post we will talk about how you can configure Pennytel SIP Settings in Nimbuzz and make free calls. 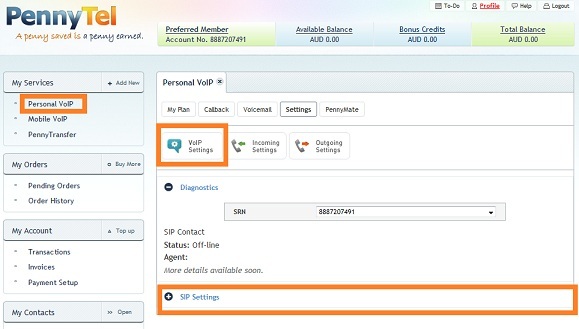 Basically, Nimbuzz is SIP softphone where you can configure any SIP settings and make voip calls. We have compiled two tutorials : Video tutorial and Picture Tutorial (follow the one which you find easiest). Just watch the video below. You require to have an account with Pennytel (username & password), download Nimbuzz application. - Download Nimbuzz Software from this link. - Install the above software. - Configure mic and speakers settings. - Now click the settings button and select options. - Select "Call Service" as shown in the image below. 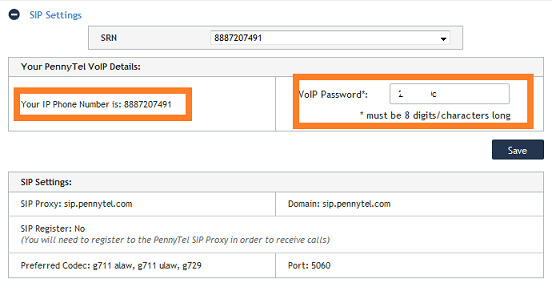 - In the SIP Provider, Select "Other"
- In the username enter your IP Number (which you saved in Pennytel Account). - Enter "sip.pennytel.com" in proxy and domain. - It will show status as connected. 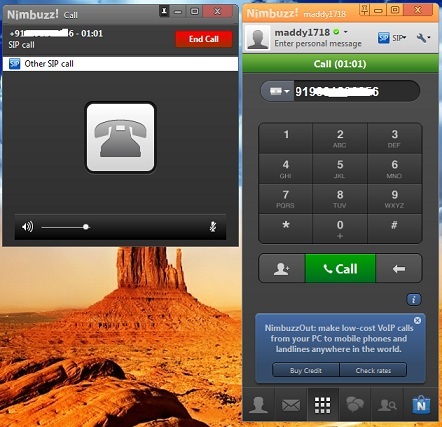 - Select Dialer in the Nimbuzz software. - Enter the number you want to call. - Talk as long as you lile. If you are still facing any problem, then please share with us. We are here to help you make free international calls. If you are looking for a tutorial on using Pennytel on Android mobile, then follow the link below. Please refer to below post on 10 Million Free Minute Promotion. Which app to use for Android Mobile Phone ?